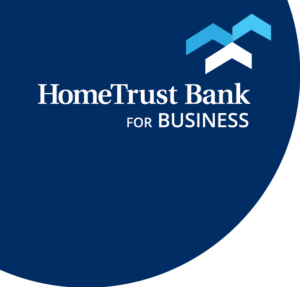 HomeTrust Bank partners with Sage Payroll Services to offer an affordable, flexible online payroll system that improves payroll accuracy and reduces costs. Sage is a national leader in payroll software and services, providing services to more than 120,000 businesses. If your business has ten or fewer employees, Self-Service Payroll may be your best option. Sage Payroll Solutions simplifies payday calculations, state and federal payroll tax reporting, and remittance for as little as $49.95 a month. Larger businesses with more complex payroll needs will appreciate Full-Service Payroll. Receive personal customer service to set up, then ongoing personal support via LiveChat, email and phone.